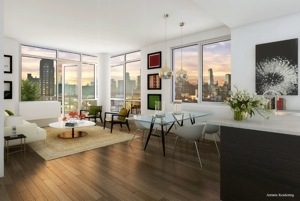 111 Central Park North | HarlemGal Inc. According to the release, this yet to be designed major project, funded by Mayor Bill de Blasio ($50 million) and the Central Park Conservancy ($100 million; $25 million committed to date), will allow for broader park use and create new recreational opportunities to better serve the Harlem and East Harlem communities, advancing the City’s equity agenda. 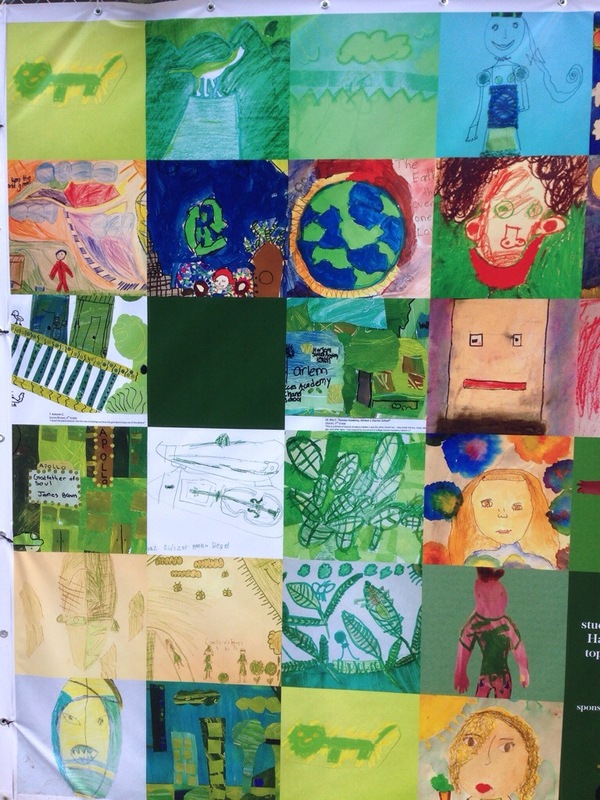 To lead the design process, Central Park Conservancy in partnership with NYC Parks, will host community visioning sessions in Harlem this fall; with anticipated groundbreaking in Fall 2020. As more information becomes available, we will pass it along. In closing, we cannot wait to see the ideas that arise from the design process and renderings. It’s true! CitiBike is past 110th Street in Central Harlem! There’s a bike station on the sidewalk between 111th and 112th Street on Frederick Douglass Blvd. 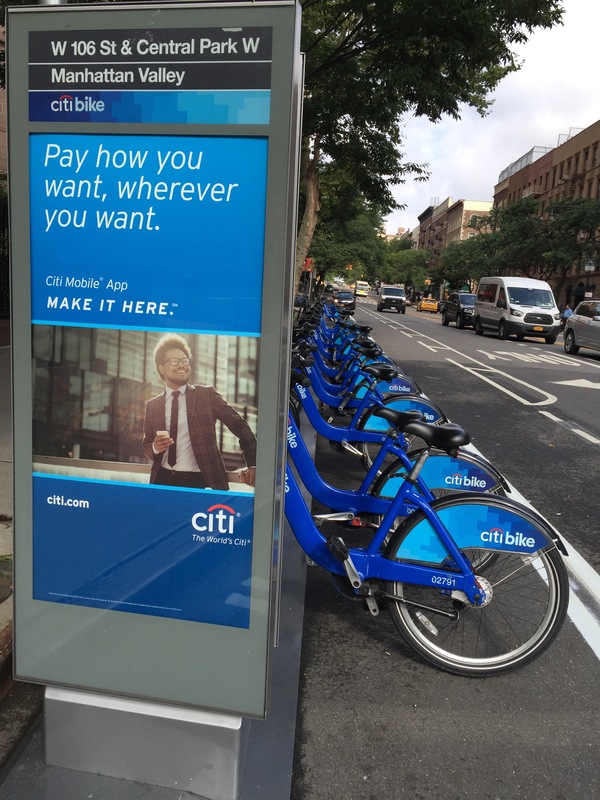 CitiBike recently announced that they would be placing more bike stations uptown…and now they have. The bike station is not taking up parking space, which should make locals happy. It’s taking up stroller space or walking space. I think the Village of Harlem can manage. Harlem has wide sidewalks, which is perfect for bike stations. 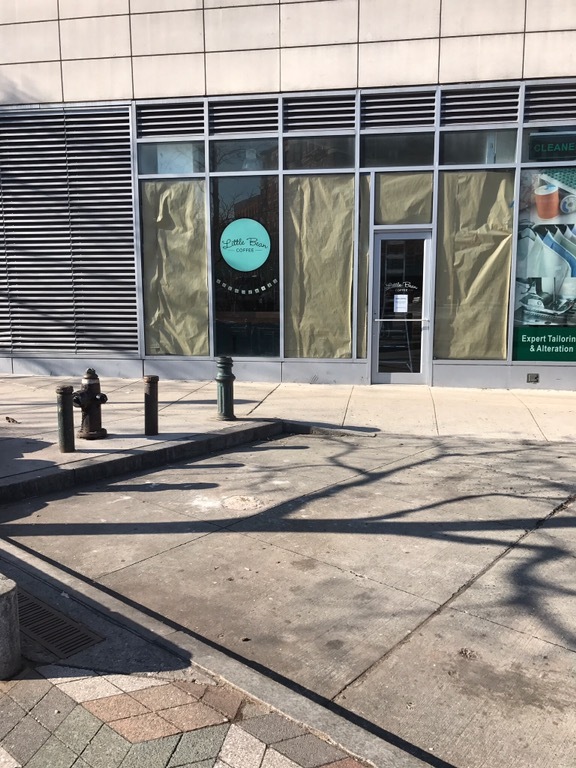 No sign of the actual bikes yet, but that’s coming soon! 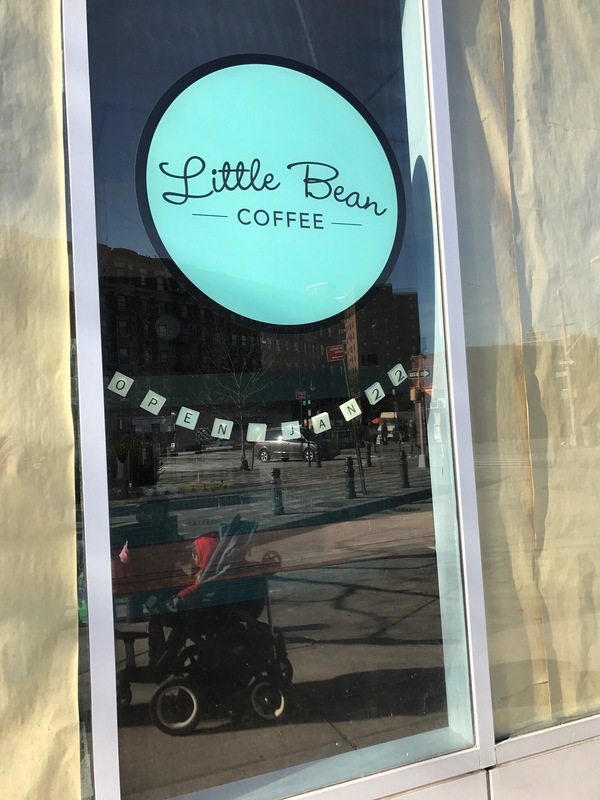 If you want another coffee alternative when heading to the 2/3 in Harlem near Central Park North, there is another option called Little Bean Coffee. Signage is up that they’re opening January 22 at 111 Central Park North. This new cafe is located toward the back heading to St. Nicholas Avenue. 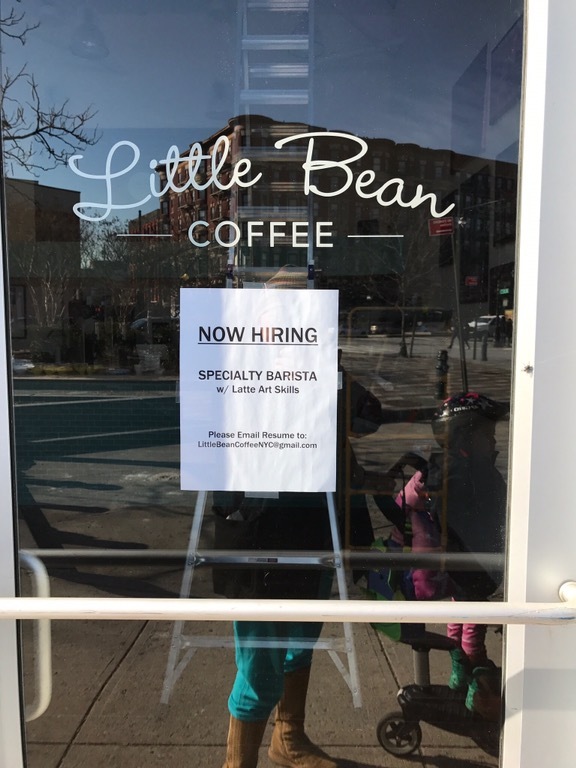 Oh…and they’re hiring too. Check out their Instagram account for a look inside! Walking along Central Park West in the 100s, I noticed a Citi Bike station at West 106th Street and CPW. It’s spanking brand new! Then it got me thinking, what about my area–Central Harlem? I know it’s coming, but where? For those that do not know, or do know, the Citi Bike station is coming soon to 110th Street and Adam Clayton Powell! And that’s it for now for us Harlemites! Poohie. See map! 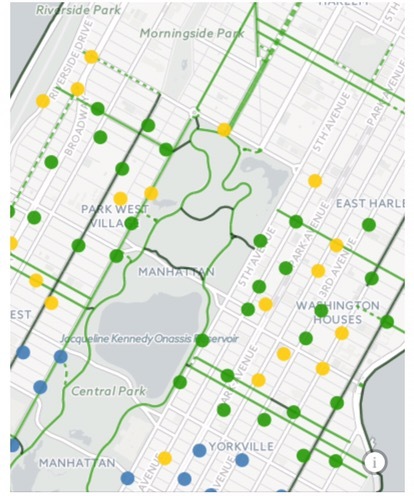 Citi Bike is well into East Harlem! Lucky them! Anybody follow the Seinfelds on Instagram? I do! Here’s a photo of Jerry and Jessica Seinfeld in East Harlem, according to the Mrs. Apparently, they were watching their sons play Little League Baseball over on East 112th Street! Kinda cool…huh? In my view, the Seinfelds are demonstrating that whether one has a gazillion dollars or a few dollars, when it comes to your kid playing baseball in East Harlem or East Hampton, you’ll go! Hope it was a good game! Actor Neil Patrick Harris moved to Harlem permanently with his family into a nice million dollar brownstone. He was recently interviewed by Charlie Rose and was asked “why live in Harlem?” Watch Harris explain. 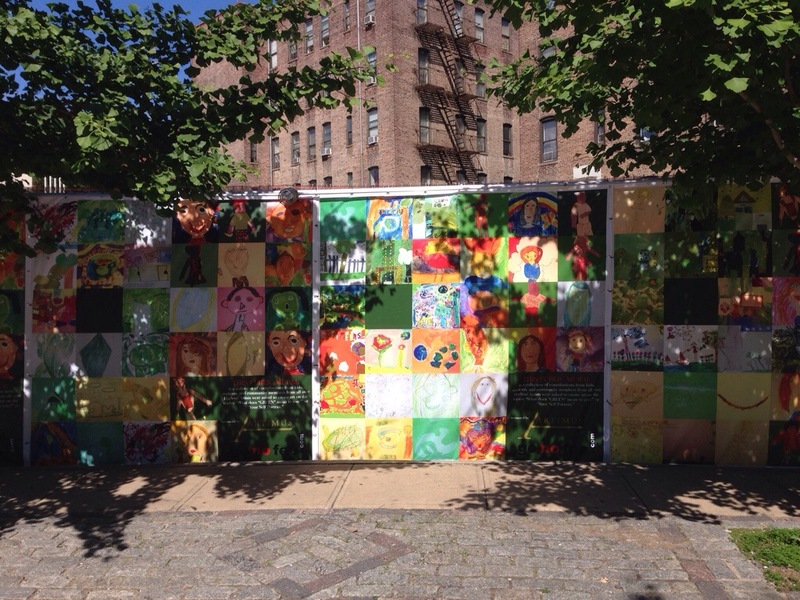 Remember how there was a mural contest for Harlem students that would cover the fence at the northeast corner of 110th Street and Frederick Douglass Blvd? 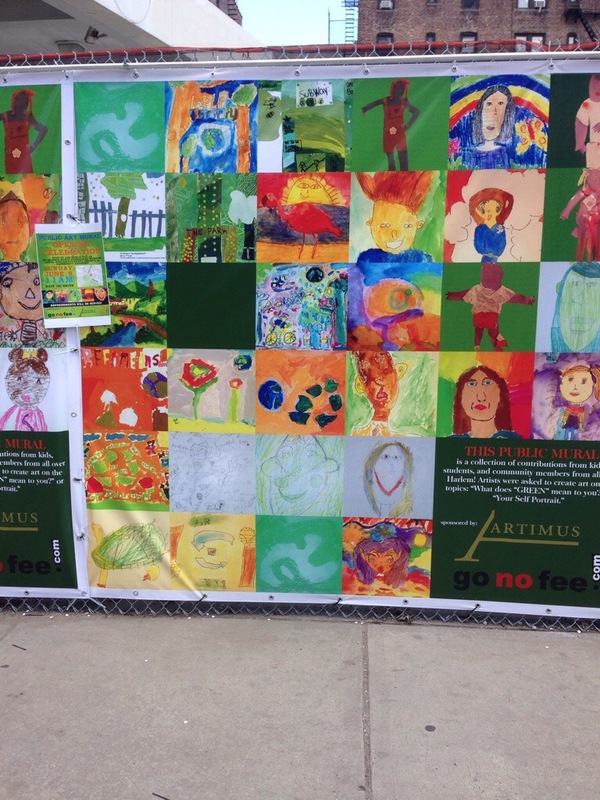 Well, the contest is over and the art is up and hanging everywhere on the fence where the old gas station use to be and soon were a new condo will be in Harlem. 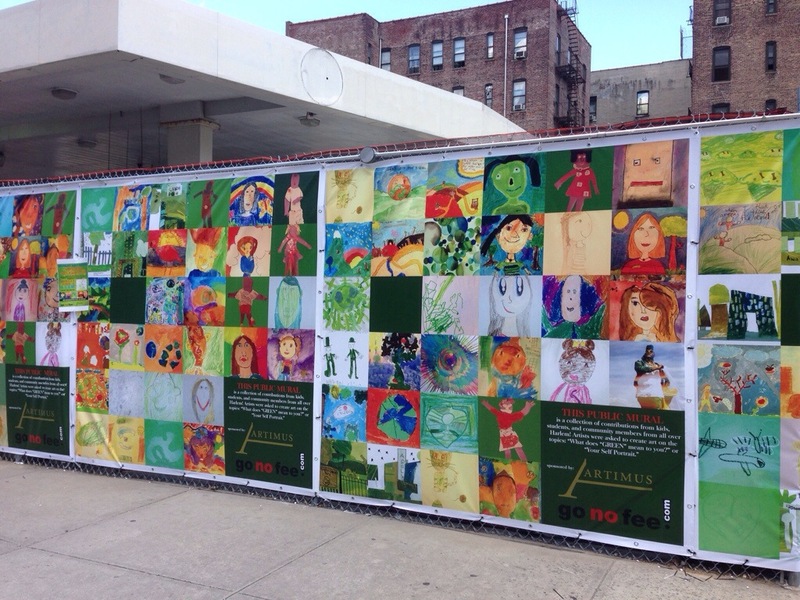 Passerby’s can view the art by taking a stroll to this part of Harlem. 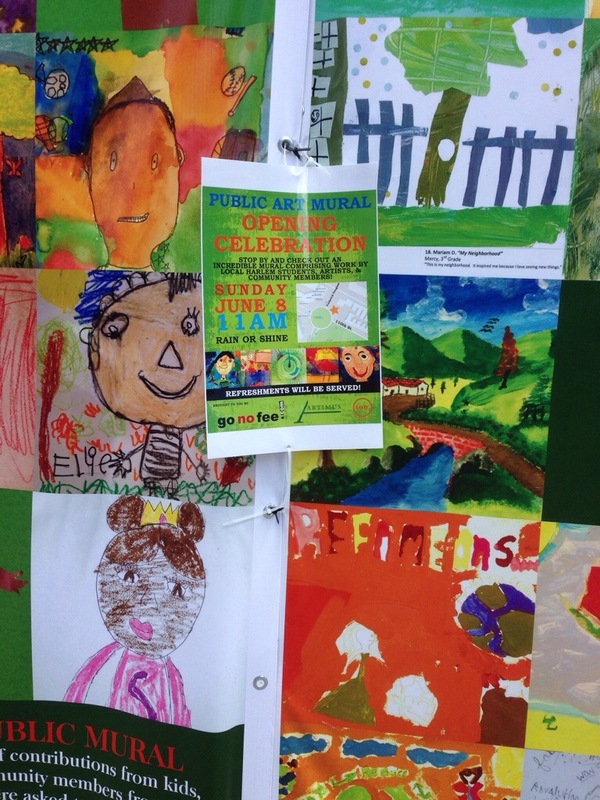 Tomorrow, Sunday, June 8 at 11 am there is a public celebration honoring all the incredible art work that was submitted for the contest. All of us are invited to attend. See details below and see you there! Central Harlem ranks first in…most condom use! Thank goodness our community knows how to play baseball well. Lol! Apparently, the Upper Westside and Greenpoint don’t know or want to use a catcher’s mitt. Guess those neighborhoods want more children! Lol! 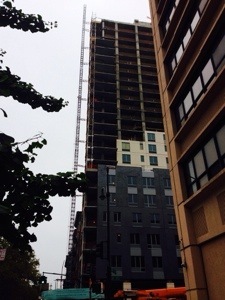 One Morningside Park, the luxury condo going up on 110th Street and Manhattan Avenue, is more than half sold! 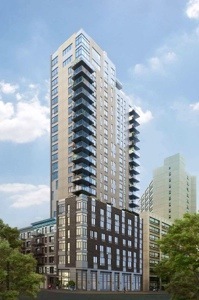 The New York Times reports today that more than 60 percent of the 54 units have sold and prices continue to rise! The article even states people are moving to Harlem because folks are priced out in other parts of the City. Insane! Manhattan is out of control expensive with no end insight. Mayor-elect De Blasio your up!